Fargo is currently barreling toward its third-season finale on FX, throwing together its now-expected blend of violence, money, and desperate, morally flexible people. 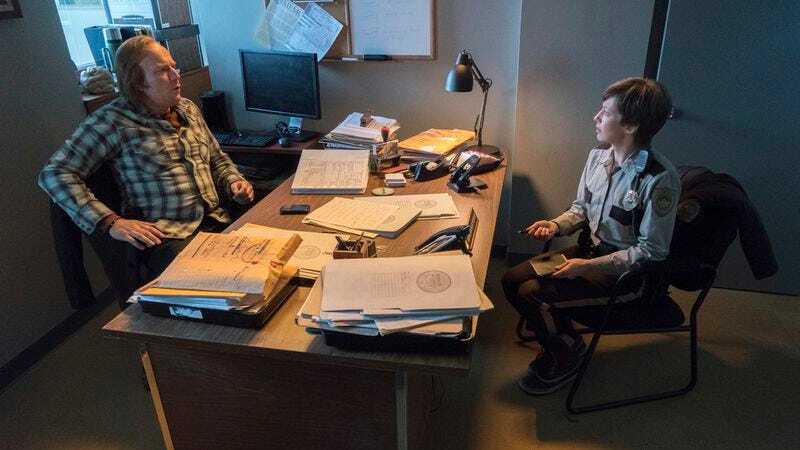 Fans of the series might want to be sure to tune into that June 21 finale, though, because there might not be all that much Fargo left to see. Hawley is currently operating under an ambitious TV-making schedule. Besides Fargo, he’s also the man behind FX’s trippy X-Men-adjacent series Legion, which is expected to return to TV early next year.